Bullwinkle is tricked into marrying a robot controlled by Boris. 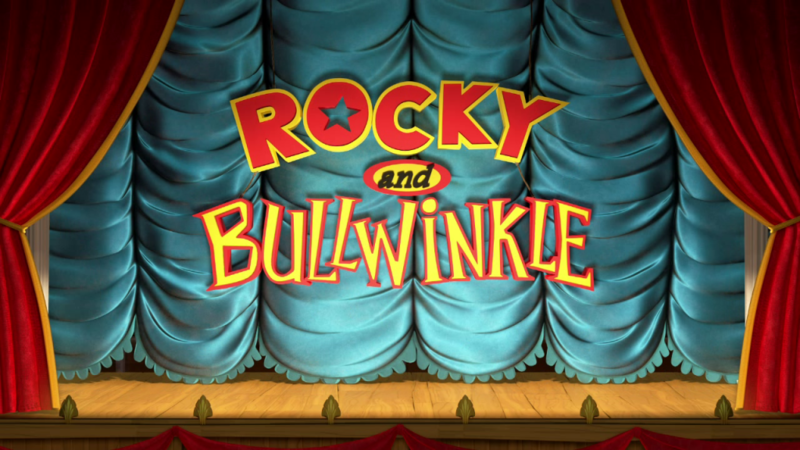 Can Rocky stop this wedding before Bullwinkle is betrothed to a mechanical gal? Starring June Foray reprising the voice of Rocket J. Squirrel and Tom Kenny (SpongeBob SquarePants) as the voice of Bullwinkle Moose. Released as a special feature on the deluxe edition Blu-ray release of Mr. Peabody and Sherman.